The gala coincided with the opening of the Monaco Yacht Show and took place on September 26. 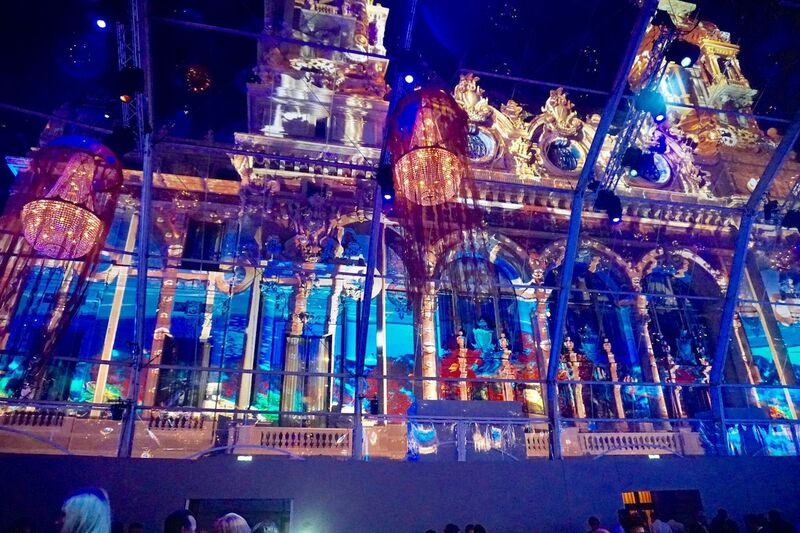 The dinner was held in a crystal tent that had breathtaking views of the Mediterranean Sea on one side and the magnificent Opera Garnier on the other side. The tent was steps away from the Hôtel de Paris and the Casino Square in the center of Monte Carlo. Photo Credit: Olivia Hsu DeckerThe decor consisted of colorful sea life videos projected onto the majestic Belle Epoque Opera Garnier building, and enormous light fixtures resembling sea creatures hung from the 40-foot ceilings. Andy Boose/AAB Production and Stefan Santoni/TUFF Consult produced the fantastic décor, sound, light, video, creative design, and technical production. 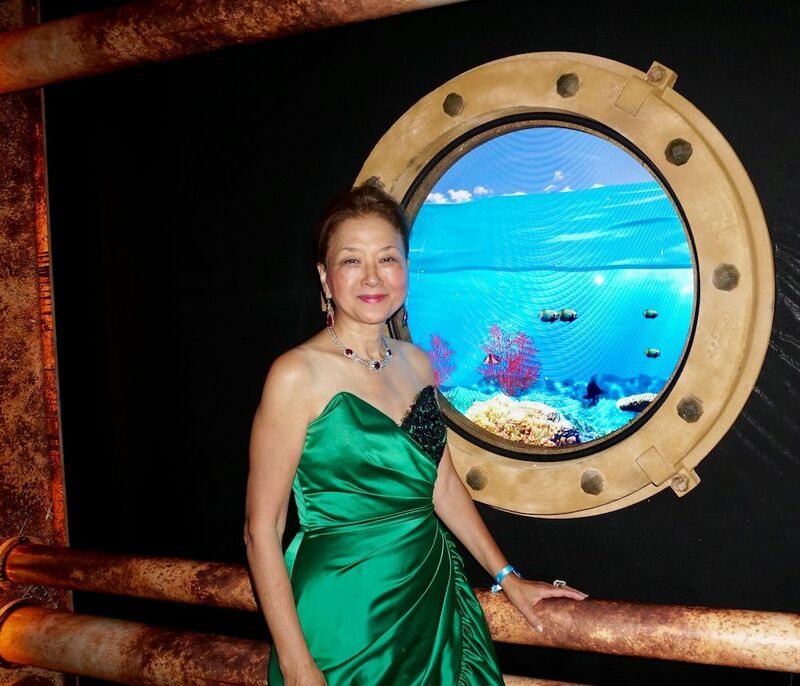 Over 700 supporters in gowns and black-tie attended this glamorous event to raise funds for the preservation of the ocean. The major fundraising event was attended by a star-studded group of international artists and noted philanthropists. The gala addressed the crucial issues facing our earth and called for immediate and collective action. 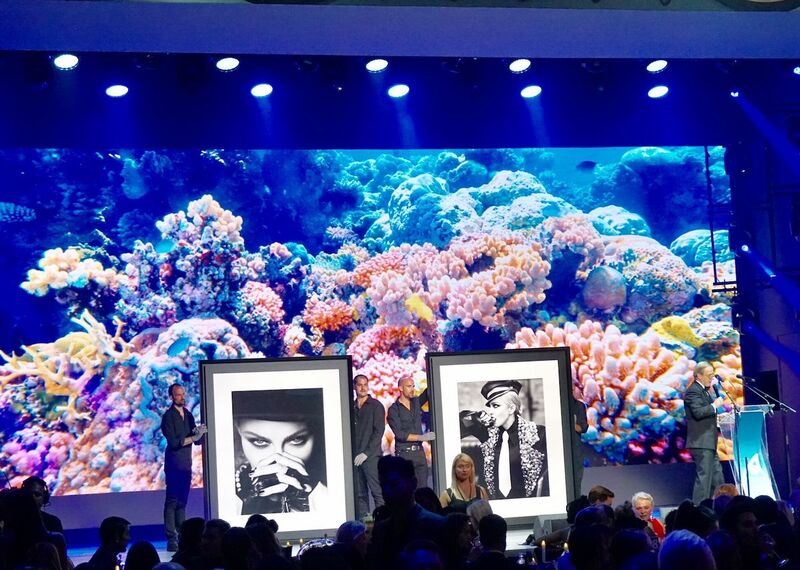 The live auction, which was conducted by Simon de Pury, raised $25 million to support the foundation. The auction featured 44 well-curated lots offering once-in-a-lifetime opportunities like to be the personal guest of H.S.H. Prince Albert II of Monaco for the Monaco Formula E Championship on May 10-12, 2019. Other bespoke experiences included a surf lesson with the legendary Kelly Slater at his private ranch in California, a meet and greet with Madonna in her recording studio in London to preview songs from her upcoming, not-yet-released album, and a round of golf with Andy Garcia at the Lakeside Club in Los Angeles. 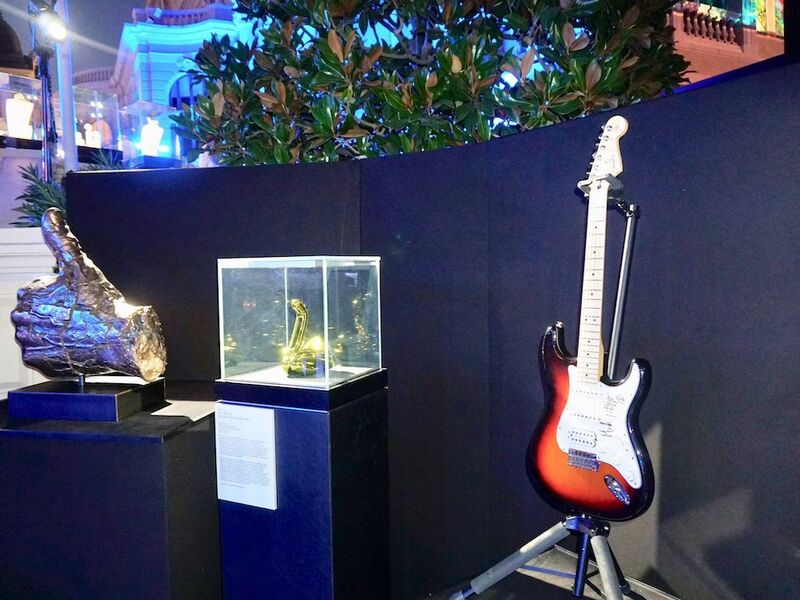 Tickets to attend Paris and Milan Fashion Weeks, one-of-a-kind items such as Mick Jagger’s signed guitar, magnificent jewelry, and artwork by renowned artists like Jeff Koons, Julian Schnabel, Bernard Bezzina, Rostislav Romanov, Vasily Klyukin, and Francesco Vezzoli were also part of the auction lots. Dinner was prepared by Paolo Sari, the organic Michelin-starred chef, and consisted of smoked black truffle mousse, Mediterranean fish bouquet with garden vegetables, and roasted turbot fillet with chanterelles mushrooms, tapioca and sturgeon pearls. Freshly-picked sweet red berries followed the meal. Champagne was provided by Moët & Chandon and caviar by Kasperskian. 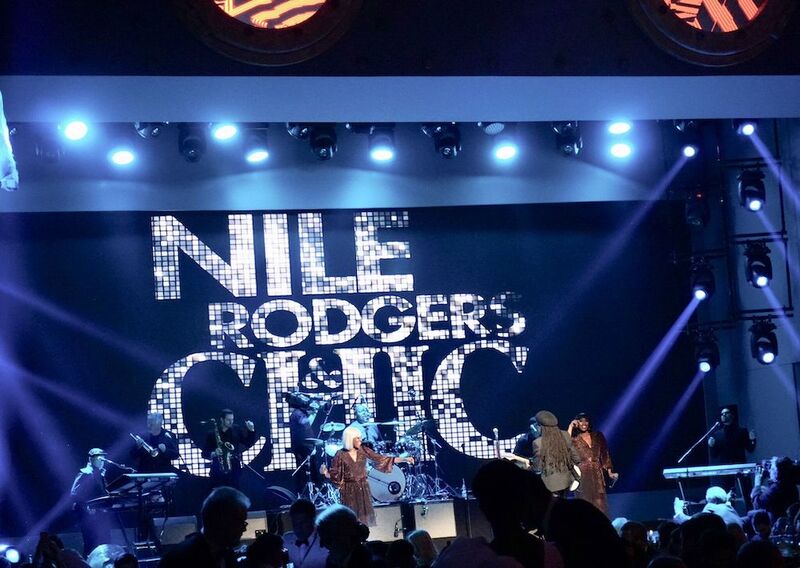 Entertainers included Gloria Gaynor, Nile Rodgers & Chic, Robert Davi, Madcon, and Lior Suchard. The after party was hosted by Richie Akiva and 10ak with an exceptional performance by Elew inside the opulent private lounge at the Casino de Monaco. The event lasted well past six in the morning! A very big thank you to Athena Blackburn for her generous donation to the Gala that enabled Haute Living to attend and cover the event. 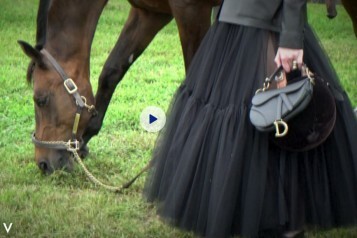 For more information and to support Prince Albert II of Monaco Foundation, please visit www.fpa2.org.